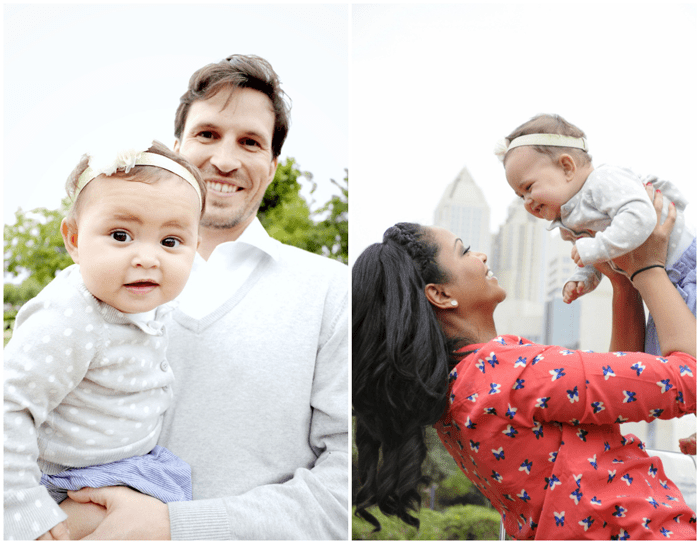 When we heard about a mutual friend of ours, Kera Thompson, of the dreamy and beautiful blog Deep Down, living abroad and raising her family in Abu Dhabi, we were so curious to find out more! Motherhood has such an immense amount of unknowns but moving to a new country and then raising three kids adds even more unknowns to the list. Kera says after living abroad for four years, that the experience has afforded them so much growth and excitement. Living in a beach-front apartment, surrounded by diversity, only an hour away from the most opulent city in the world, she says that her creative side is never short on inspiration. Kera loves hip-hop music and bluegrass, photography and decorating her apartment (which was featured on the cover of Emirates Home Magazine.) She lives for the “runner’s high” and has completed two marathons. 1. What is the biggest challenge you face as a mother? 2. What is your must-have mama item? “My iPhone 5! It captures priceless photos, reminds me of soccer practice, calls for back-up, navigates me to play dates, and entertains my kids if I need a moment to think (or try on clothes at Zara). 3. What are your favorite brands for clothes and gear for your kids? 4. What is the biggest challenge of living abroad, what is the biggest pay-out? “The biggest challenge living overseas is being away from our families. We usually make it home only once a year, and that is hard on both the kids and the grandparents! But the pay-out is the fact that my husband gets fifty days of paid vacation with most of our major expenses covered (like housing, car, food and other bills! )… which allows us to afford domestic help, spend entire summers in the states, see the world, and ultimately save for our dream home when we return to the states. Being an ex-pat definitely has its perks! Kera, thanks for being this month’s Mom You Should Meet, it is so fascinating to learn about different moms leading different lives. While everyone has their challenges and successes, we must say, living in the UAE sounds pretty awesome! More Moms you should meet: a writer, an artist, a magazine editor! Wonderful post! I love finding new blogs to follow and my goodness what an adventurous family! Kera you have a new fan 🙂 Cheers! what an internet interview will never express is that kera will make you laugh harder (in public!) (in quiet spaces!) (in refined places!) than you ever have before. we recognized each other (blog follower style) at the bobbi brown counter and made all of nordstrom stop and stare for a minute. we outdid the music in the mac counter, even! beyond being my prettiest friend, she is a dream friend and every word that falls out of her mouth and onto her blog is delish. What an interesting gal and adorable little family! 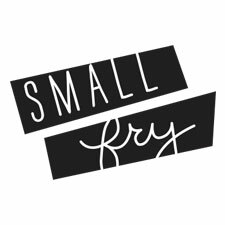 Love this series and finding great new-to-me blogs! Their family is adorable!!!! How exciting! Sounds like they have a very adventurous life too! i have a sister who picked up and moved her family to china for the same reasons….husband works, they get the same perks you mentioned, and although i know it’s hard for her to be there with 4 small kids so far away from family, it’s an experience of a lifetime! i totally get it. Really admire your brave move to the UAE…I’ve been to Dubai and I loved it there. Hard to imagine what an adjustment it was for all of you! I’d love to do a similar move one day. I love this! Great feature. Just visited her blog for the first time! Loved it/ her. Great interview too!